When was the last time you sat down with a pen and paper and wrote something? It seems to be a thing of nostalgia for some, like reading a newspaper or making a phone call on a landline. But the tactile nature of paper, not to mention the woody smell make it a sensation-based experience many still enjoy. In Prague, the paper goods selection is far and wide. Entering into the papelote shop, you are surrounded by that wonderful paper smell and your fingers can’t stop themselves from reaching out and touching just about everything. 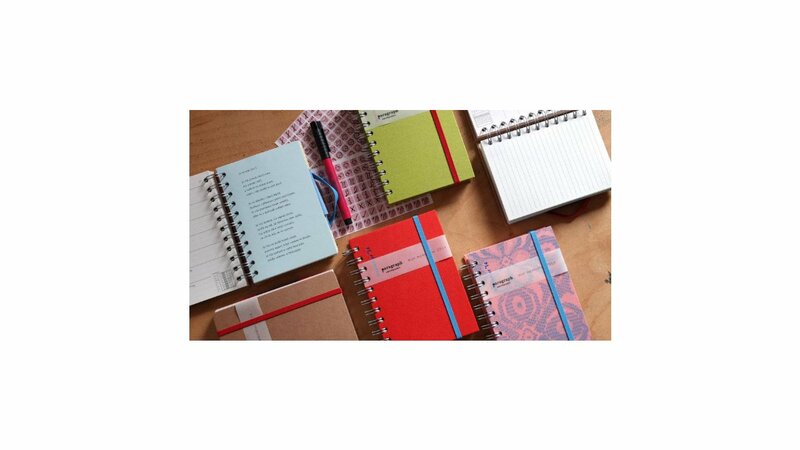 For those with a fondness for journals, notebooks, notepads, and the like, you’ll find a kindred sprit in the shop’s co-founder, Kateřina Šáchová. Beautiful notebooks are stacked on tables, interspersed with cloth and felt book covers and very cool cloth pencil ‘boxes’ that are actually rolled and tied with a piece of fabric. Materials used are all environmentally friendly, and one of their most interesting lines is a re-recycled one in which they take all the material scraps not used in other projects and create something new. 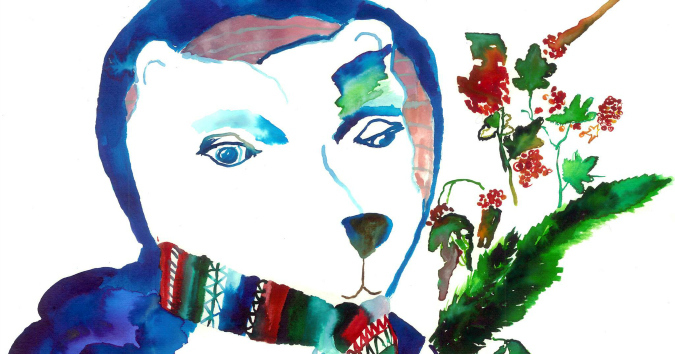 Šáchová says about 95% of their products are papelote, but they also carry a small selection of carefully chosen products including Calico hand-printed wrapping paper, hand made paper boxes by Jan Činčera, and postcards designed by various Czech artists. 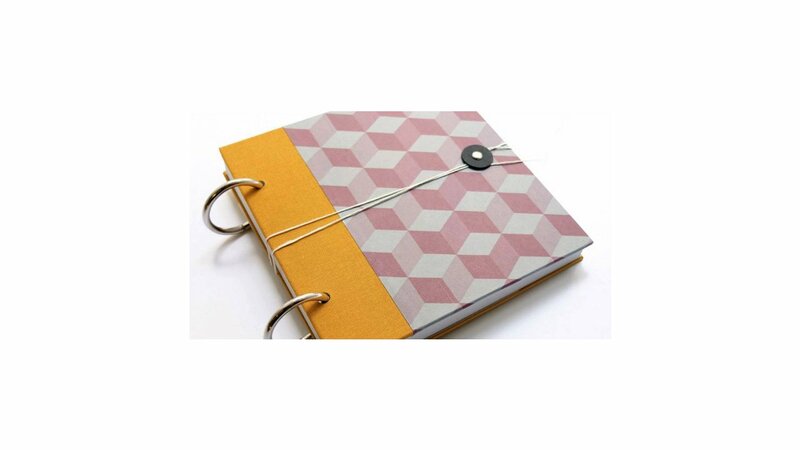 The notebook strap is their best seller; the Professio notebook and travel journals also quite popular. As evidenced by Šáchová’s passion, papelote isn’t merely a selling shop, but a workshop as well; the team does the whole process from initial idea to production to final sales. “My main goal was to revive the forgotten beauty of stationery and paper and to point out the important role that paper has in our culture, history, present, as well as in the future,” she said. For more paper works of art papelote currently has an exhibition in Galerie/CZD until May 9 covering the phenomena of correspondence. The beauty of stationery and the importance of letter writing, both for the writer and the reader, are examined in a beautiful papelote way. The new collection Carta featured in the exhibition is also available for sale in the papelote shop. While papelote is stationery heaven, they aren’t the only producers in the country. 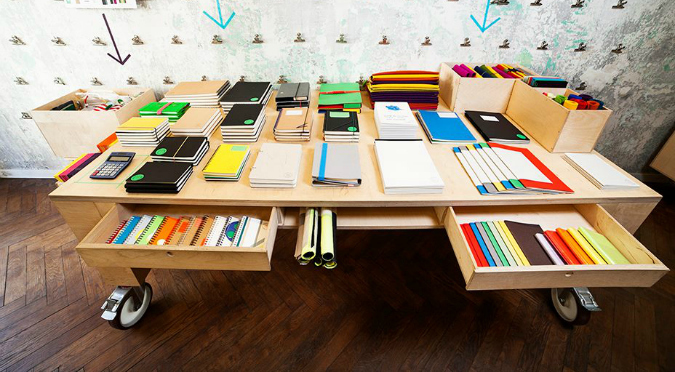 At independent design shops across the city, small pockets of paper love can be found. Kuráž is a Czech design and fashion shop near Náměstí Republiky. 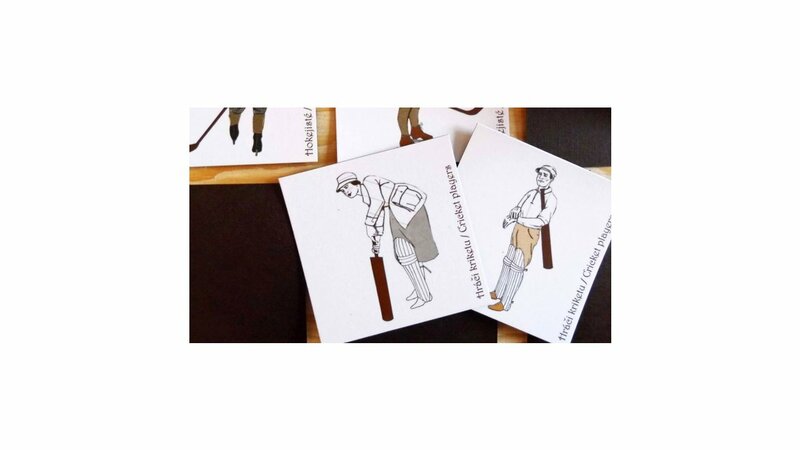 Fun items spotted on a recent visit include the Skoba notebook, good for adventurers as it’s designed for outdoor use and Forewear who makes covers for notebooks, mobile phones, tablets, etc from old clothing. Paragraph is another brand available at Kuráž and like papelote, take their paper seriously. 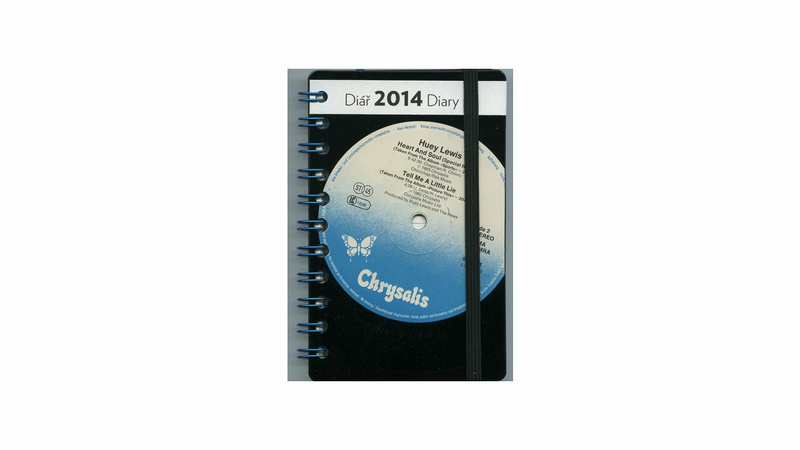 All products (diaries, notebooks, journals, etc.) 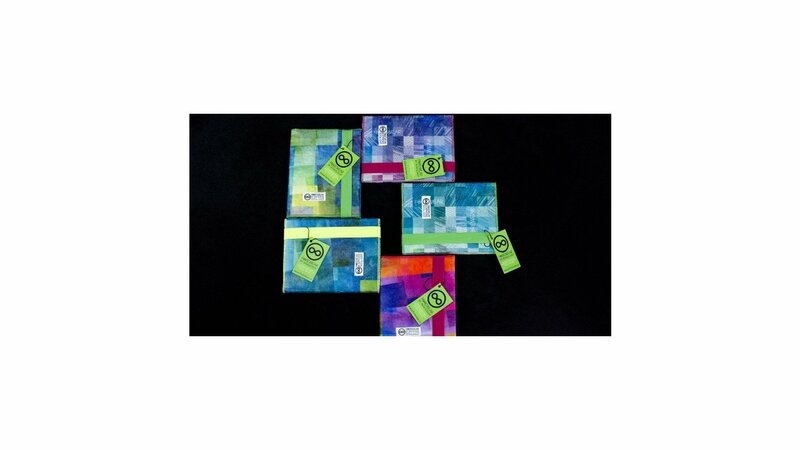 are handmade using recycled material and other eco-friendly products. 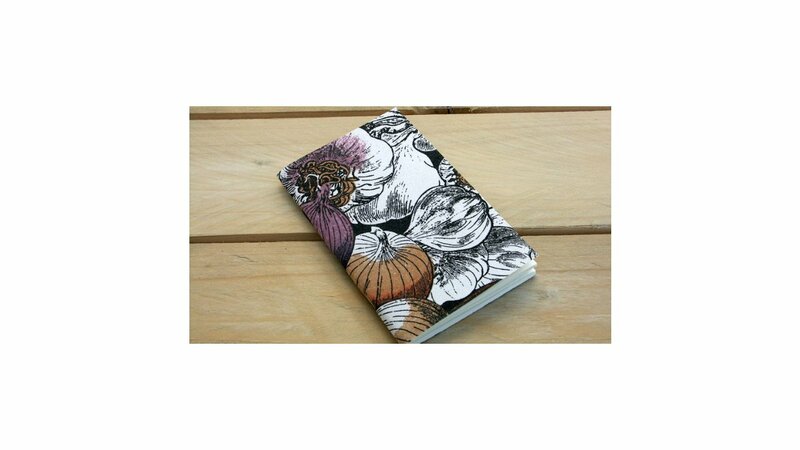 Mounow makes notebooks with dreamy water-color painted covers and ink-online has a great selection of creative notebooks. 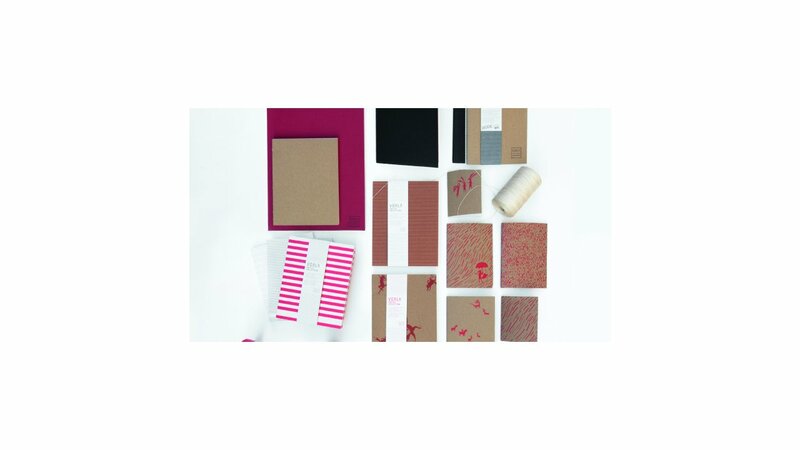 Voala is another interesting producer, creating sketchbooks, notebooks and more from recycled cardboard and using traditional bookbinding techniques. 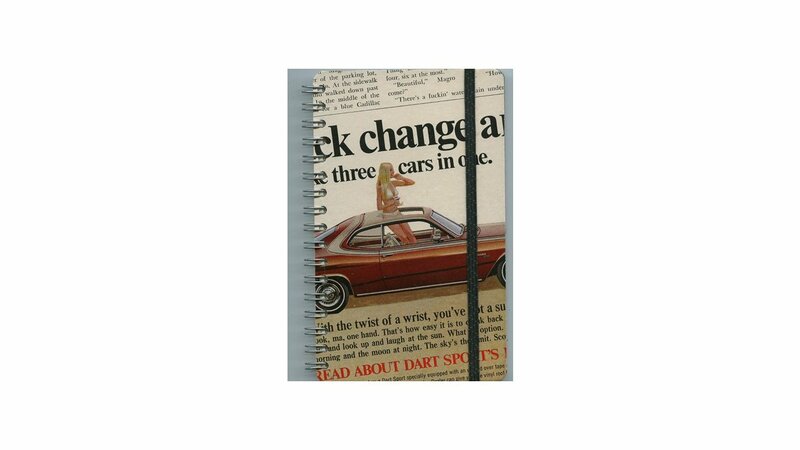 For something a little funky Tarakan makes notebooks and diaries from whatever is laying around, be it magazines, records, or plastic bags. For paper works of art, look around for Porigami. Architect Tereza Hradilková was living in Asia when she became interested in the possibilities of paper. The results are 3D pop-cards, business cards, and installations. 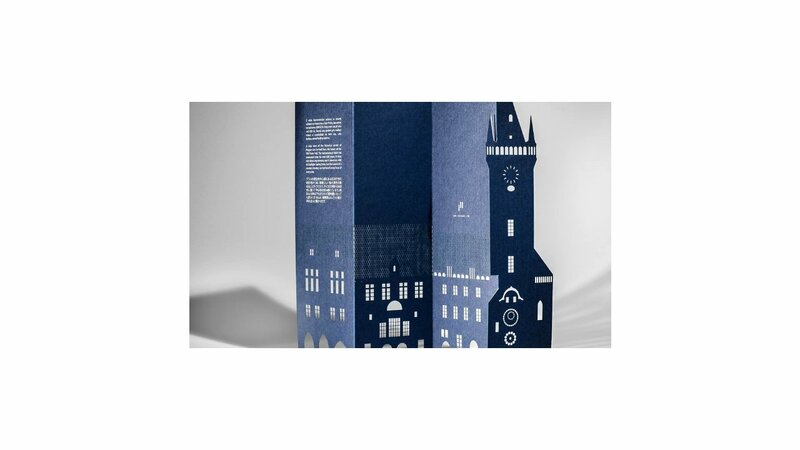 She’s just launched her latest collection of 3D cards with a theme of Prague architecture and culture. Discover the Cubist House of the Black Madonna, Petřín Hill, and a panelák/trabant homage to Communism, among other elaborate designs. 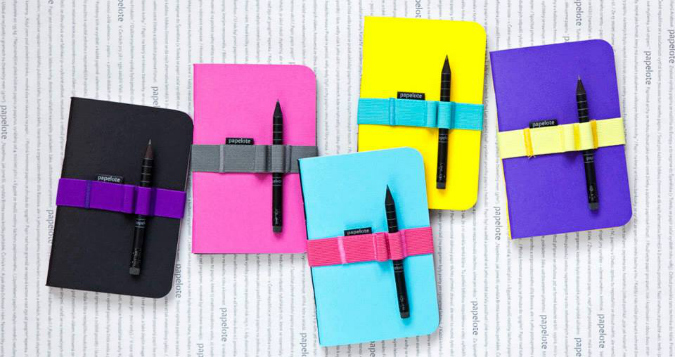 If you’ve gone a bit paper mad, continue the craze by buying something appropriate to write on those lovely pages. Koh-i-Noor is one of the original art supply makers in the Czech Republic; pick up a charcoal pencil, fountain pen, or go whole hog with a writing set. Shops can be found throughout Prague. Despite the current popularity of creating paper goods, Šáchová says there isn’t a strong Czech tradition of paper making, compared to countries like Germany and Italy, but she does believe it is making a connection. 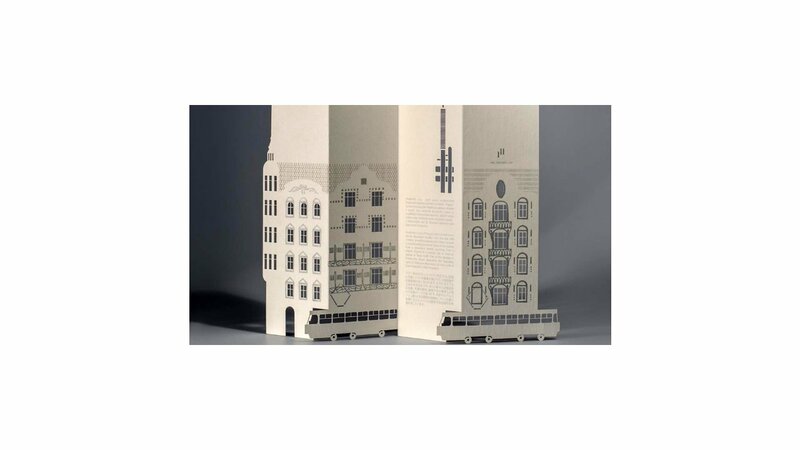 You can also buy Czech-designed paper products at Hard-De-Core, ARTĚL design shops, and Czech Labels and Friends and Molo7. 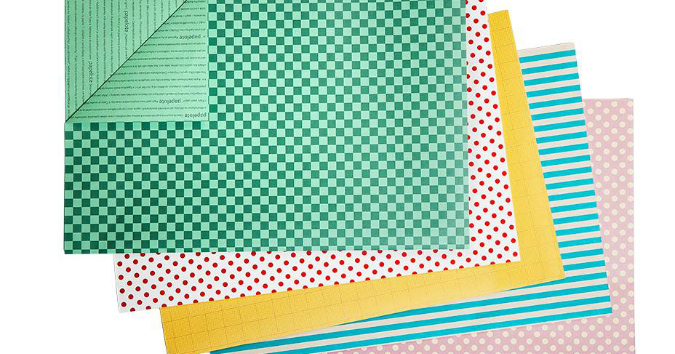 Where do you go for all things paper-related? Jacy likes to write about art, culture, design and architecture. A freelance journalist in Prague since 2004, she's contributed to a number of international newspapers, magazines, websites, in-flight publications and guidebooks. She loves strolling the streets of whichever city she happens to be in, checking out their art, their designers and their coffee.